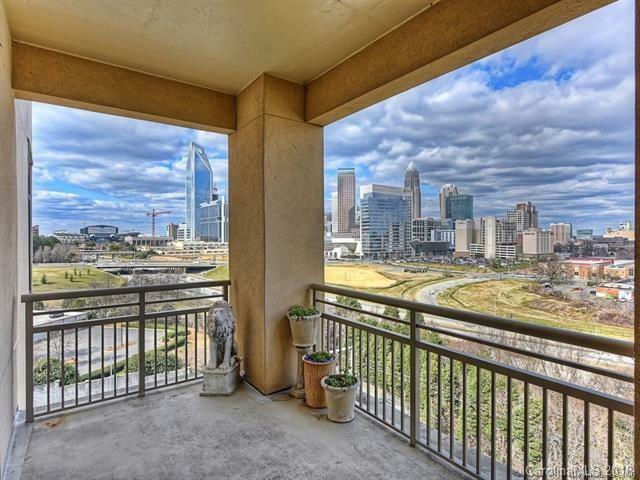 701 Royal Court #1008, Charlotte, NC 28202 (#3437989) :: Robert Greene Real Estate, Inc.
Freshly painted beautiful 10th floor corner unit w/ skyline views of Charlotte. Enjoy historic Dilworth, just minutes from center city. Floor to ceiling windows in living room, Kitchen granite countertops, Hardwood floors, large master with tub and shower, large walk-in closet & washer/dryer. 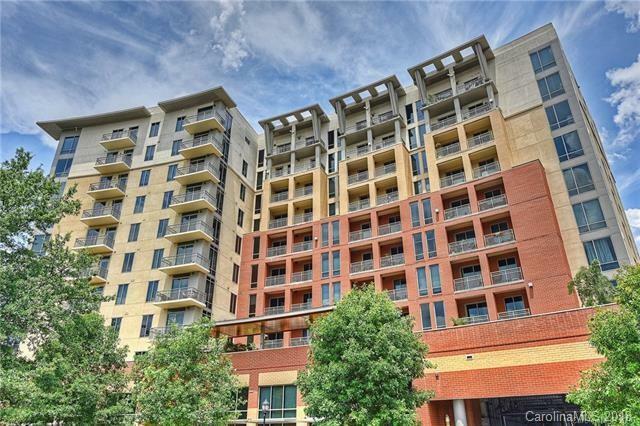 Includes access to beautiful pool and outdoor living area, Roco lounge, fitness center, concierge service & much more! 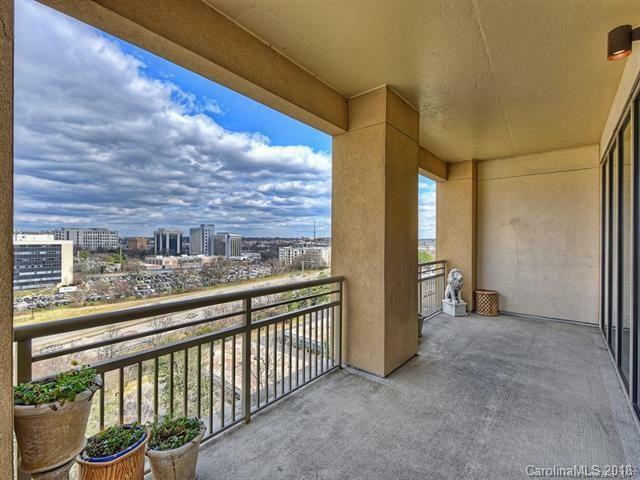 Panoramic views of Uptown, huge balcony. 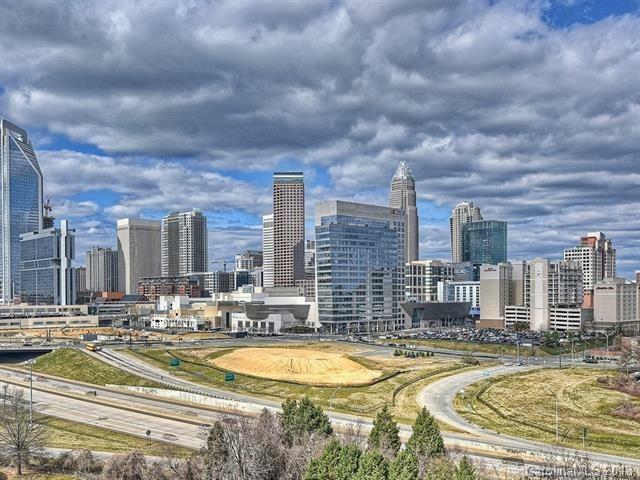 Walk to Center City and enjoy all the cultural activities and restaurants!